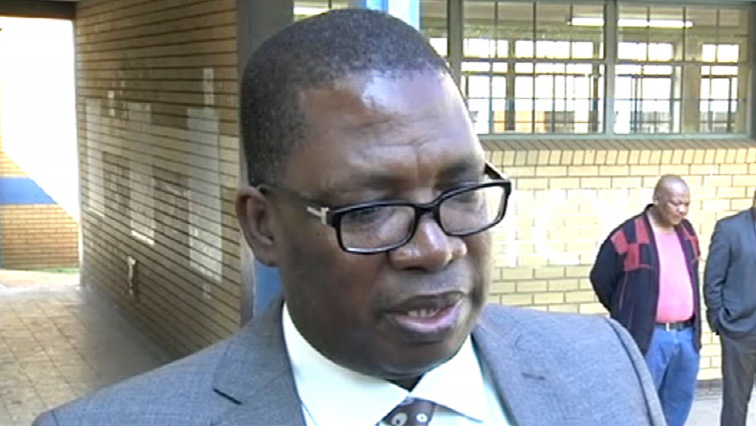 Gauteng Education MEC, Panyaza Lesufi, says six learners from Crystal Park High School, in Benoni, have been suspended after a video emerged of them fighting with another learner. In the video, female learners are seen dragging their peer by her school bag and attacking her while she’s trying to defend herself. The incident occurred last week. Lesufi says a case has also been opened with the police,“There are six girls aged between 13 and 15, all of them in grade 9, attacking a learner in their age group and when we got that video we immediately requested the school to advise parents to also open a case with the SAPS, of which they did. We can report that all those learners have been suspended immediately. We took the learner to have a scan to check whether there is any internal bleeding or other related matters and she is healthy. We are monitoring the learner and have assigned two social workers to provide support,” says Lesufi. Meanwhile, another video involving violent behaviour at an Ekurhuleni school has emerged. Lesufi posted the footage on his Twitter account – which shows two female learners fighting at Edenvale High School. Lesufi says violence is not a way to resolve disagreements, especially among young people. “Society is calling for the protection of girl children and we have girl children watching while another child is being attacked. If you check the number of learners that are outside, they would have easily overpowered those that were attacking the girl child, but they chose not to assist, which is wrong. What’s also wrong is that every dispute is resolved with violence and we expect learners to lead by example and resolve their differences appropriately and report anything that may lead them to fight,” says Lesufi. The post Six learners from Crystal Park High School suspended appeared first on SABC News – Breaking news, special reports, world, business, sport coverage of all South African current events. Africa's news leader..